Joe DiMaggio himself helped celebrate the opening of the first Joe DiMaggio Children’s Hospital back in 1992. Today, the freestanding Joe DiMaggio Children’s Hospital is one of the region’s leading pediatric hospitals, offering a comprehensive scope of healthcare services and programs in a child-friendly atmosphere. A full-service, 226-bed hospital, we treat minor illnesses, trauma-related accidents and some of the most complex medical conditions. Today, in its 25th year, the hospital now has the unique distinction of being the first – and only – pediatric hospital in the world to be designated as person-centered organization by Planetree. We are one of only four children’s hospitals in Florida that performs pediatric heart transplants, and one of just a handful worldwide offering extracorporeal membrane oxygenation (ECMO). Joe DiMaggio Children’s Hospital has been named a Broward Family Favorite by Broward Family Life magazine as a Favorite Pediatric Hospital, and has been honored by US News & World Report as a Best Children’s Hospital for Cardiology and Heart Surgery, Orthopedics and Urology. In order to be eligible for any sign-on bonus (as designated on the job posting) you must have a minimum of one year of experience in that area of specialty. 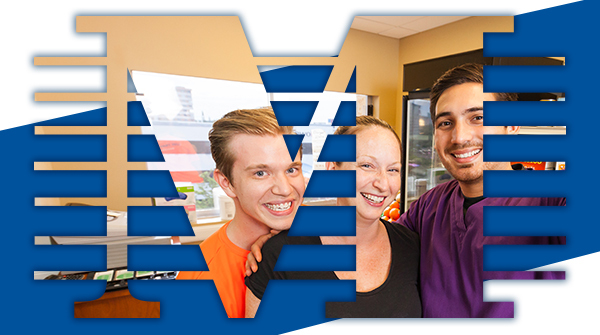 Memorial Healthcare System is proud to be an equal opportunity employer committed to workplace diversity.